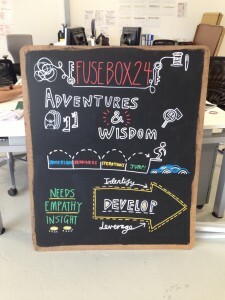 The FuseBox is a hub in Brighton established to support creative and digital innovators. Founded by Wired Sussex in 2013, it provides start-ups and existing businesses with access to resources and to knowledge and expertise from thought leaders and practitioners from the arts, technology, research and business communities. Access to the facilities and demo space of the Brighton Immersive Lab which includes cutting-edge virtual and augmented reality hardware. Find out more about our current residency programme here.